We are a full service marine dealer. 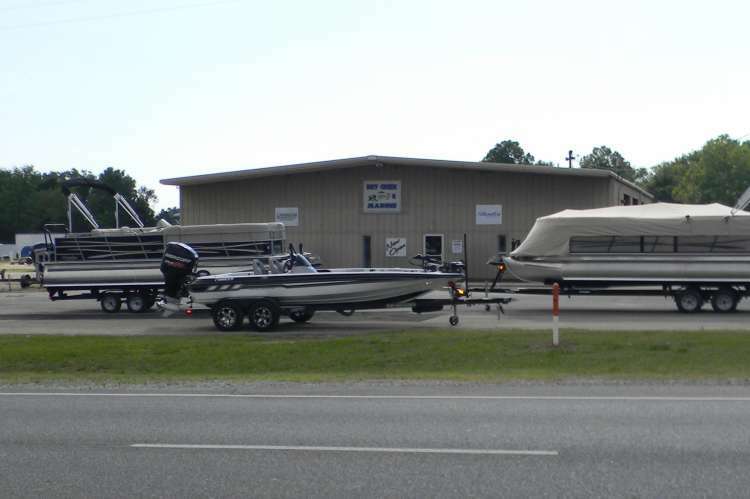 We offer new sales of Benltley Pontoons, Crestliner, Southfork Custom-Built aluminum boats, and Charger Bass Boats. We also are a full service and repair shop for many different make and models. Boating accessories and marine parts in stock. Open Monday-Friday 8:00 am-5:00 pm & Saturday 8:00 am- Noon.